The ergonomic design, active Alpine fit and soft fabrication of the Hybrid Heel Lift bring comfort and freedom of movement. 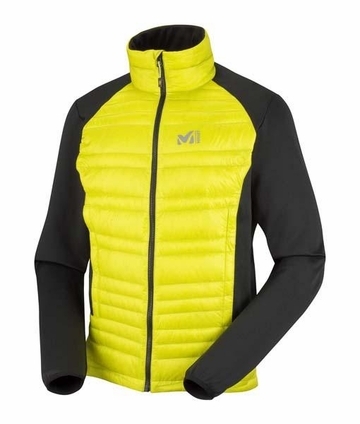 Warm and compact, this jacket is designed for action and built for multiple usage: Alpine climbing, ski touring and more. Its four-season thermal protection will keep you warm when it matters most.